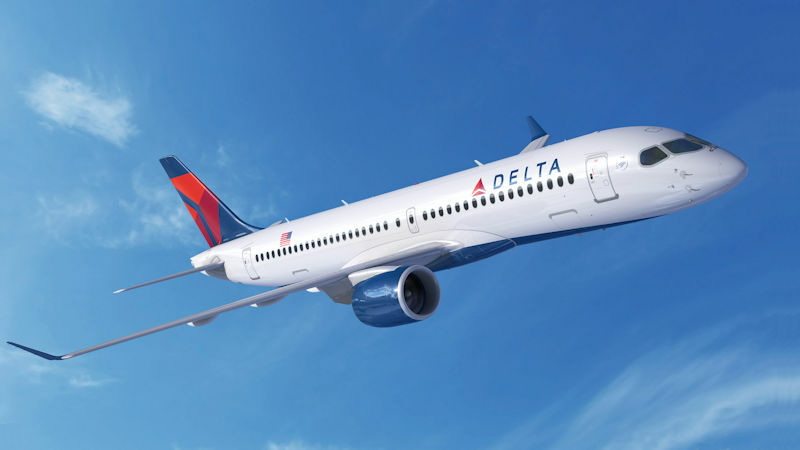 Delta Air Lines has postponed the introduction of its new Airbus A220s, due to certification delays caused by the US federal government shutdown. The A220s first commercial flights were due this month from New York’s LaGuardia airport, but have now been postponed. The affected services will use other aircraft, the airline said. Delta ordered another 15 Airbus A220s this month, adding to a 2016 order for 75 A220-100s. As part of this month’s deal, some of the -100s on order have been swapped for the larger 130-seat A220-300. The A220 was formerly the Bombardier C Series, renamed after Airbus assumed control of the programme last year. The temporary agreement to reopen the government comes just too late for the Delta launch.